Make an eternal impact in the lives of others at Calvary, in our city and around the world. Not sure where you'd like to serve? 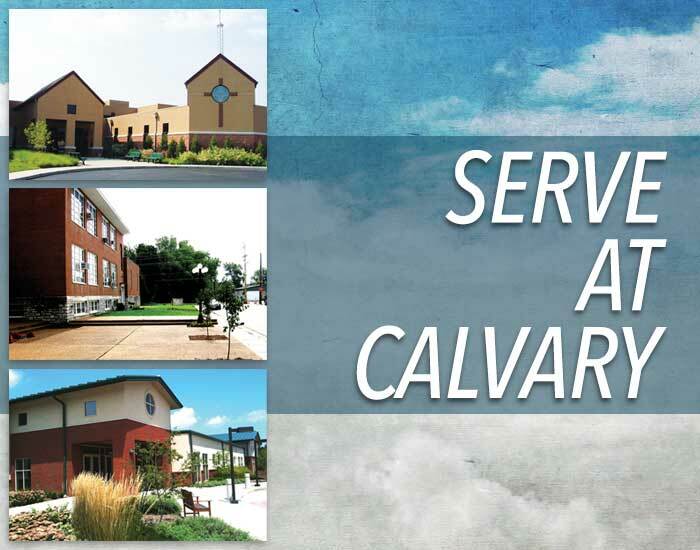 CLICK HERE to learn about Calvary's Serve Core Class.